Need a custom size batting cage? Call us today! 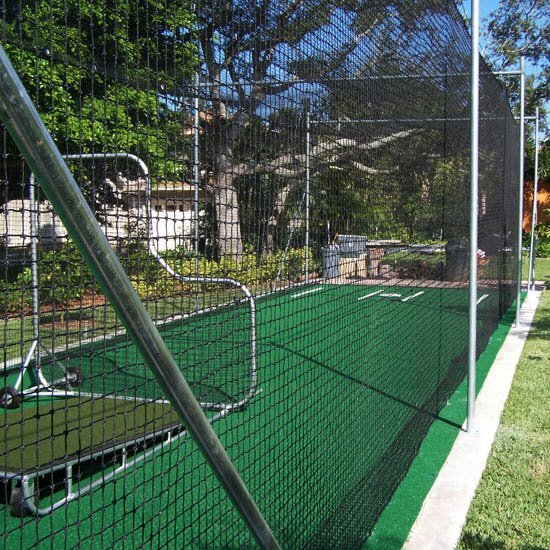 Burbank’s Outdoor Nylon Batting Cage is of the highest quality, workmanship and materials made here at our facility.